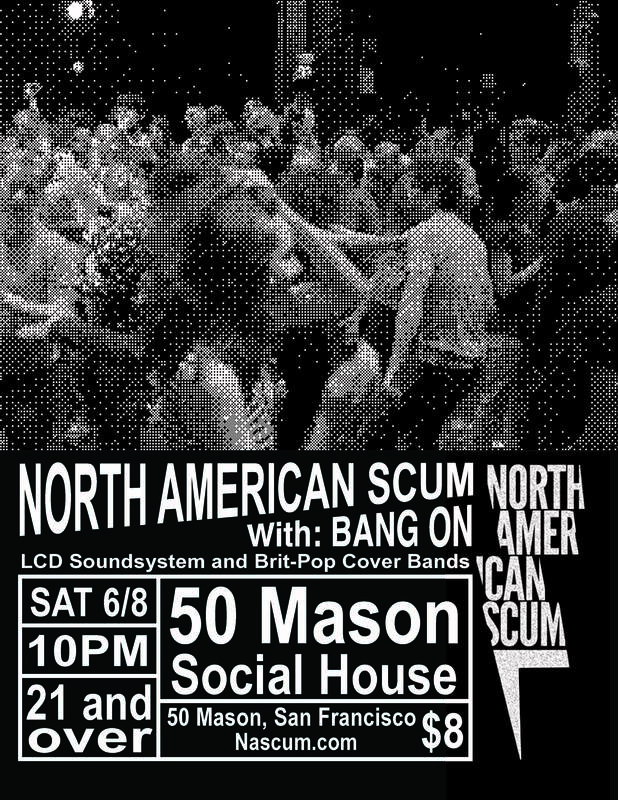 Saturday, June 8 – 50 Mason Social House: With Special guest Brit-Pop band Bang On. All the dancing will be had. 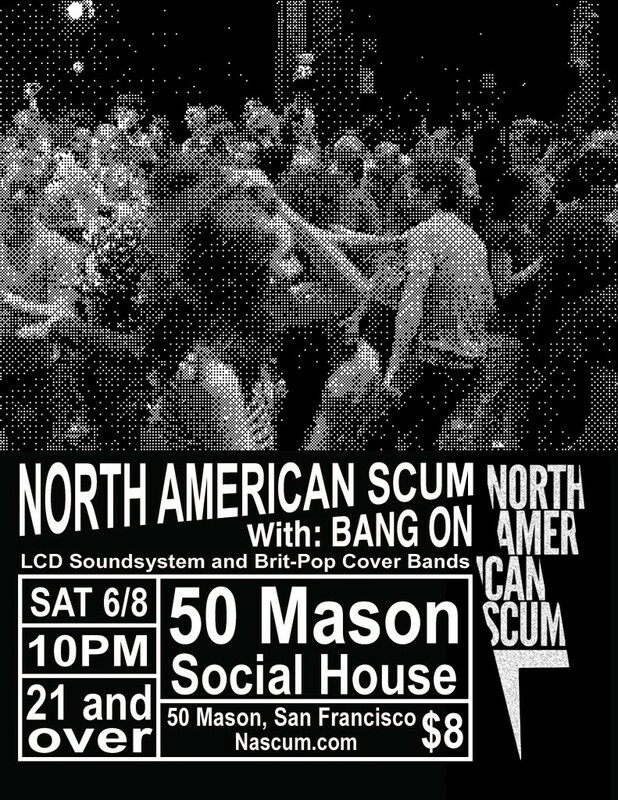 This entry was posted in Photos and tagged 50 Mason Social House, Bang On by strngwys. Bookmark the permalink.